HomeDoes the absence of evidence mean evidence of absence? Deutsche Version: Ist das Fehlen von Beweisen der Beweis des Fehlens? Let us consider the problem of the existence of God. For many people today, if we have neither evidence for nor against God’s existence, we should not only reject 1), but also 3) and be atheists. Quite a few folks would justify that by saying that the absence of evidence is evidence of absence (a principle which will be referred to as PA). therefore PA must be true. This is the only way I can make sense of the manner Skeptics use such kinds of prowling monsters in public debates. The first thing which strikes me is that it is completely absurd and hopelessly circular. We don’t know if PA is true and want to prove it. 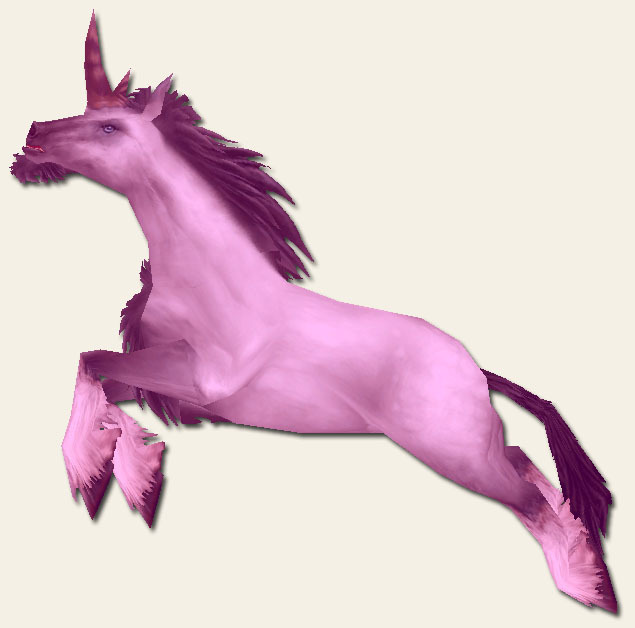 Now we want to base our proof of PA on our certainty that there is no pink invisible unicorn. But we can only know there is no such beast if PA is true! Let us consider for example that I’ve invented a time-travel machine and fly with it to the ancient Greece. 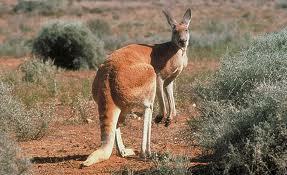 I meet there an Epicurean philosopher who fervently believes in PA. During the course of our discussion, I explain to him in great details how a kangaroo looks like. Would he be justified to hold this belief? Back to the present time: I have no evidence there is a bear-like intelligent being scratching his head at the boundary of the milky way, can I conclude there is no such being? The absence of evidence is only evidence of absence if one would expect such evidence to be out there. But once we’ve rejected PA, what are we to do with our best invisible friend and her single pink horn? The ground for our disbelief shouldn’t be PA, but the self-contradictory nature of the proposition. I’m completely open to the existence of a pink unicorn somewhere in the multiverse, or of a creature invisible for our eyes, but not of a being having both features. 2) I’m an atheist (I lack the above belief). That deals with what you BELIEVE. And note that atheism simply means one isn’t a theist. It’s involves no claims of its own, and isn’t even a positive belief in a God’s non-existence – it’s simply a rejection of the claim that a God does exist. Agnostic/gnostic deal with KNOWLEDGE rather than belief. So one can for the following four possibilities. 1) Agnostic theist – I believe, but don’t believe one can know for sure. 2) Gnostic Theist – I believe God exists and I KNOW he exists. 3) Agnostic atheist – I don’t know whether a God exists, but I believe one doesn’t. 4) Gnostic theist – I don’t believe a God exists, and I KNOW one doesn’t exist. Hello Andrew, thans for your comment! Obviously, the word “theist” and “atheist” can be defined in many different ways. Historically, however, atheist has always been associated with 4), at least in a Western context. According to my experience, many atheists shift the definition as they please them to avoid the burden of proof. Of course, this human tendency doesn’t concern only atheists. I don’t think it’s shifting the burden of proof. Defining atheist to simply mean ‘not a theist’ seems pretty straightforward and intuitive to me. And the difference between ‘belief’ and ‘knowledge’ strikes me as an important one, and using defining the four terms as I do above (which is pretty accepted) makes useful distinctions. Asking what someone KNOWS to be true regarding many different supernatural phenomena doesn’t tell us that much, whereas what they BELIEVE is much more informative. Let’s assume we have a large jar filled with assorted nails and there is a contest where you have to guess whether there is an even number or odd number of nails in that jar. Short of counting the nails, I maintain that there is not enough information to know whether it is odd or even. For you to claim it is an even number puts the burden of proof on you. I am an atheist because I do not believe there is enough information out there to know any god exists. If you want to dictate how things need to be based on your God belief, then it is up to you to prove that your God exists in the first place. Theists have always associated atheism with anti-theism (aka gnostic atheist or hard atheist) because they are the easiest to argue against. Anti-theists make a claim that must be backed up, just like the theist. When it comes to gods of old like Zeus or Thor, you are as much an atheist as I am. Actually, we should be AGNOSTIC about the large jar. I have the burden of proof to show you that it is even and you have the burden of proof to show me it is odd. Likewise, both theists and atheists have a burden of proof. An anti-theist is not someone who just thinks it is highly unlikely there exists a God, but also that all religions ought to be destroyed and that religious folks should be constantly ridiculed and humiliated. Concerning your last remark, it all depends on the way these entities are defined. If these are very powerful beings having a very childish and petty character, I definitely don’t believe in them. But if you define Zeus as a supreme being, as did some ancient Greek philosophers and poets, then I believe in Zeus. Actually, the apostle Paul believed also in Zeus in that sense and included a Greek poem in the description of his theology in the book of acts. It’s quite easy to show that the invisible pink unicorn doesn’t exist–It’s self contradictory. 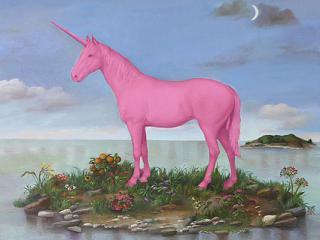 A unicorn can’t be pink and invisible at the same time. Thanks for commenting on my site by the way.